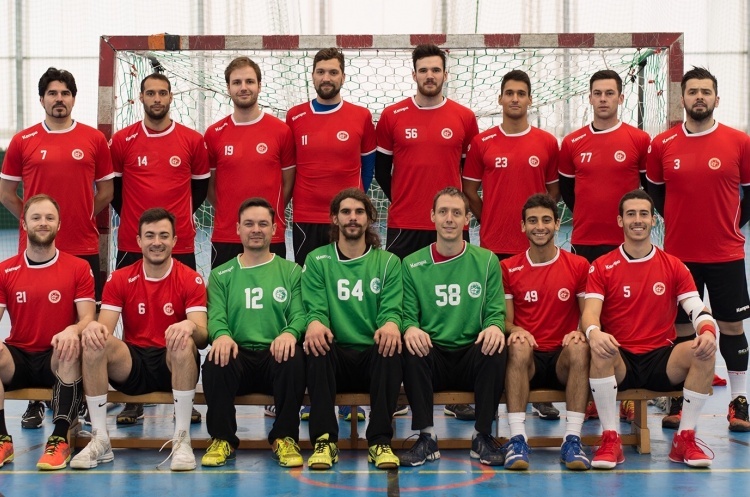 Another weekend of nail-biting fixtures lies ahead in the men’s Premier Handball League. First and second in the table, Warrington Wolves and London GD, meet this weekend. Nottingham and NEM Hawks are level on goal difference and will go head-to-head; and West London Eagles play Cambridge. Brighton Seahawks and Olympia sit this weekend out. Wolves are unbeaten so far in the league and have come through some tight margins of victory with two of their victories having come by just one goal. They will play London GD, who are looking for their fourth victory in a row. Wolves will stay top whatever the score, but victory for the Londoners will see them close the gap on the league leaders who are currently three points clear. Wolves and GD will throw off at 13.30 on Sunday in Trafford Soccerdome. Nottingham and NEM Hawks have enjoyed identical starts to the season, with both teams on ten points having won two from five. In the last round of matches, Hawks went down to Olympia by just two points whereas Nottingham bested Seahawks by the same margin. Nottingham and Hawks throw off at 15.30 at Oldham Leisure Centre on Sunday. In the other match of the weekend, Eagles will face Cambridge. Both teams were defeated in round five of fixtures, with Eagles having been beaten by GD and Cambridge losing to Wolves by just two goals. Cambridge are beneath Eagles in the league table by two points, but with a game in hand. Eagles and Cambridge throw off at 14.30 at Leyton Score Centre on Saturday. Wolves and GD have impressive goal differences over the rest of the table, but victory for either Hawks or Nottingham will see them move up the table and put pressure on the leaders.